Radio Lollipop New Zealand is beginning the tele-marketing campaign for the upcoming K.I.S.S. 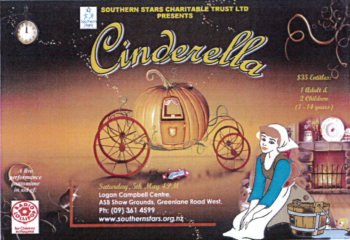 (Kids in Show Seats) pantomime ‘Cinderella’. The campaign is running from the 28th of February through to the 20th of April, with the show being staged on 5th May 2018.